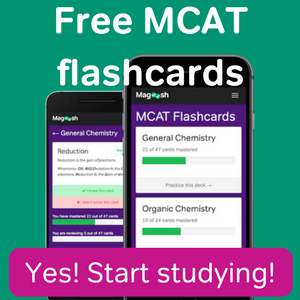 On top of being an MCAT blogger, Harsh is a Remote Test Prep Expert for Magoosh. He answers questions that our students send in about the GRE, GMAT, SAT, ACT, and other standardized exams. Harsh has a bachelor’s degree in Neurobiology, Physiology, and Behavior from UC Davis and was recently accepted into medical school. 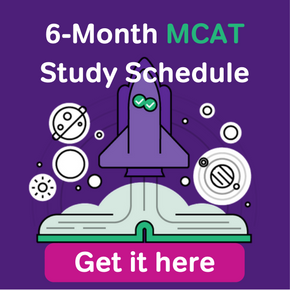 He understands that applying to med school is an arduous process and wants to help aspiring pre-meds achieve their goals by blogging about the MCAT. In his spare time, Harsh loves to play tennis, read, and spend quality time with loved ones. 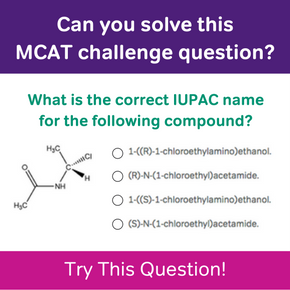 What Should My MCAT Goal Score Be?